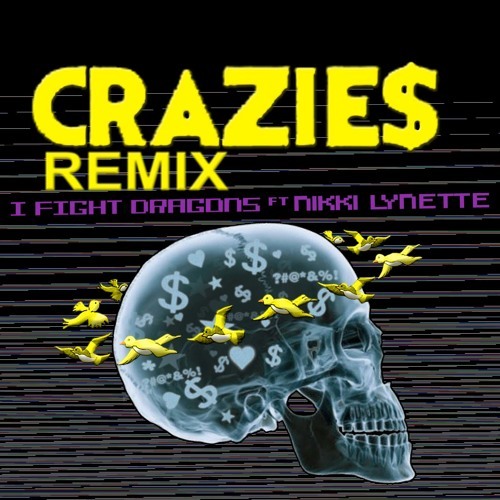 The official remix to punk-pop band I Fight Dragons' single. Download for free. Hit the Like button. Share with the homies.